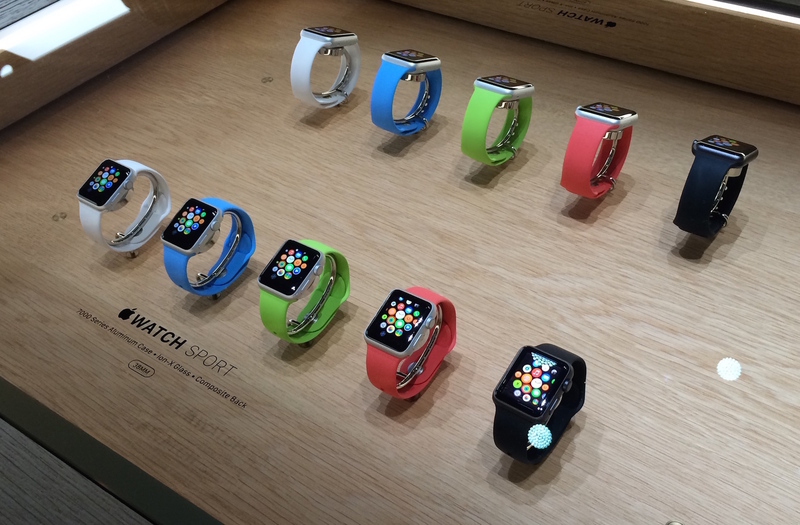 Information about the new Apple watch is at its highest point as is to be expected prior to know the final date of marketing, of course we need to know which countries will receive the Apple Watch during April, and is that as we all know, Apple tends to launch their new products to certain groups of countries at various stages. Today our colleagues at Engadget Mexico bring us information about that possibly Apple Watch is a device “more international” since it could throw in a greater number of countries in comparison to what happens during the launches of the iPhone. 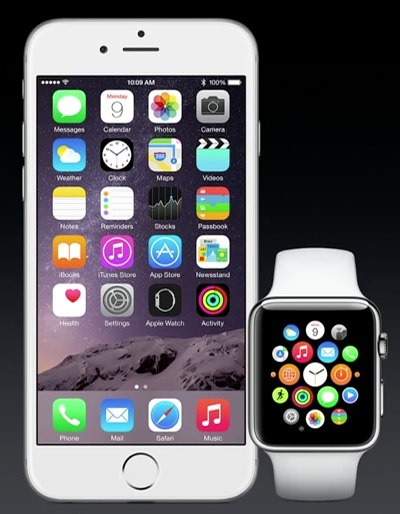 Why is Apple meeting with regulatory authorities? The information speaks to us that Apple executives met on 11 February with the President of the Federal Institute of telecommunications in Mexico (IFT), who is the authority responsible to regulate and monitor mobile communications devices, as well as the rules governing these. 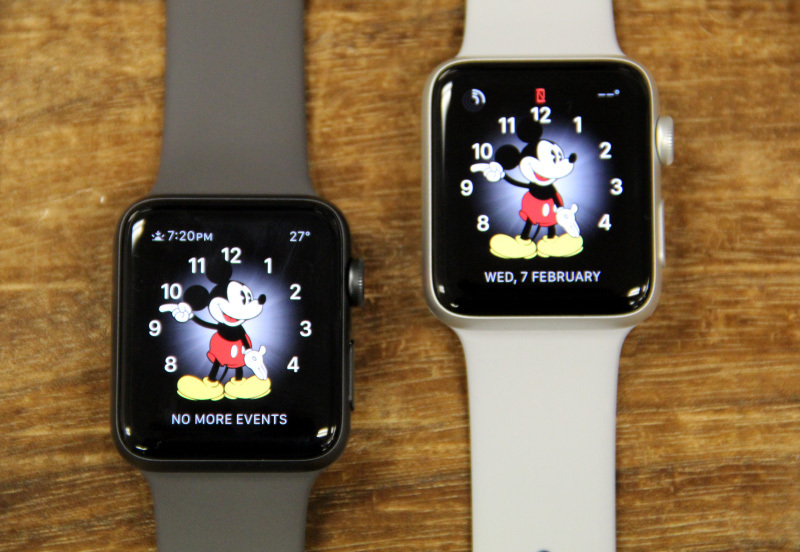 According to sources who have had access to this information, talk was turning to the next Apple Watch available in Mexican territory, as well as the functions of health covering the device, in order to know whether they need authorization from another institution. The curious thing about this, is that Apple could be having meetings with authorities of other countries facing the upcoming release, something similar to what happened days after the launch of the iPhone 3G in 2008, but unlike that occasion, device had already been launched in other regions, so now Apple Watch could be the first device to be available in a lot of countries during its launch. 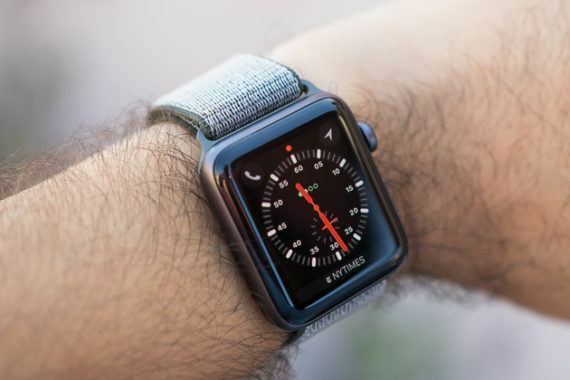 Both IFT and Apple Mexico have decided to not offer statements on the matter, leaving all this as just a rumor that feeds all that information that arises every day of the Apple Watch, information that of course we will continue chasing after.